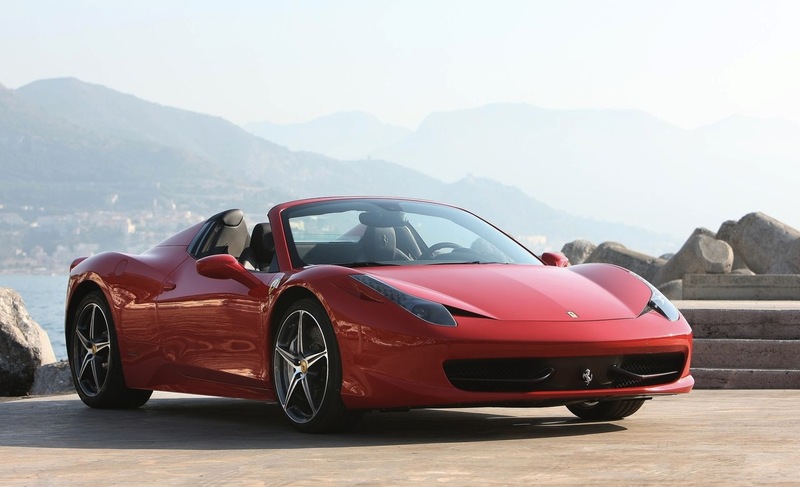 Posted on May 9, 2012 by Lupica G.
It looks like trouble in the Prancing Horse’s stable as Ferrari is getting itself ready for a brand new … recall. The V8 powered models they’ve currently got on sale have got a bit of a sad moment ahead of them as owners will need to soon part with them. As they await the letter telling them to make their way back to the dealers and we laugh, let’s take a bit of a look at what exactly will be pushing them to do so. Usually when there’s a recall for modern cars it’s either a safety problem like some sensor not deploying one of the airbags or something rather annoying. This time, it’s neither. The airbags work well, the sensors do so even better and the windshield washers are simply perfect. Nope, the recall Ferrari are faced with is related to something they take great pleasure in talking of, the V8 engine that powers both these cars. 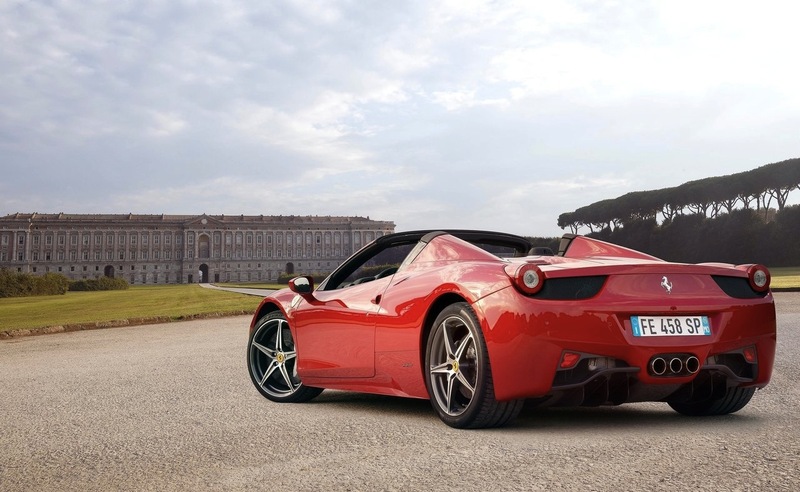 In a rather ridiculous to comprehend way, both the Ferrari 458 Italia and California might be prone to some manufacturing issues with the crankshaft. As it’s a major component we’re talking about, if the problem is left unattended, it could cause some vibration and eventually damage the engine. In fairness, the problem isn’t manifesting on a large number of cars, even when put up against the total number of cars built. Some 206 units out of the total 13.000 Ferrari 458 and California models built. Notices will go out as soon as Ferrari work things out and the recall is expected to kick off next month. 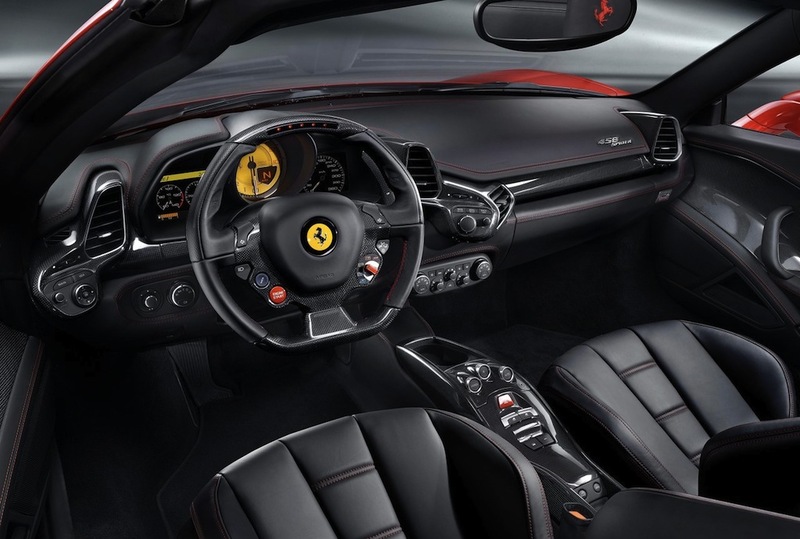 This entry was posted in Ferrari and tagged 458, california, crankshaft, engine, ferrari, recall, vibration. Bookmark the permalink.